We run a home for orphans "BALYA" which currently has 70 kids and a school for under privileged "BALYA VIDYA MANDIR" with current strength of 110. Our mission is to provide hygienic food, good living conditions and quality education to the children. 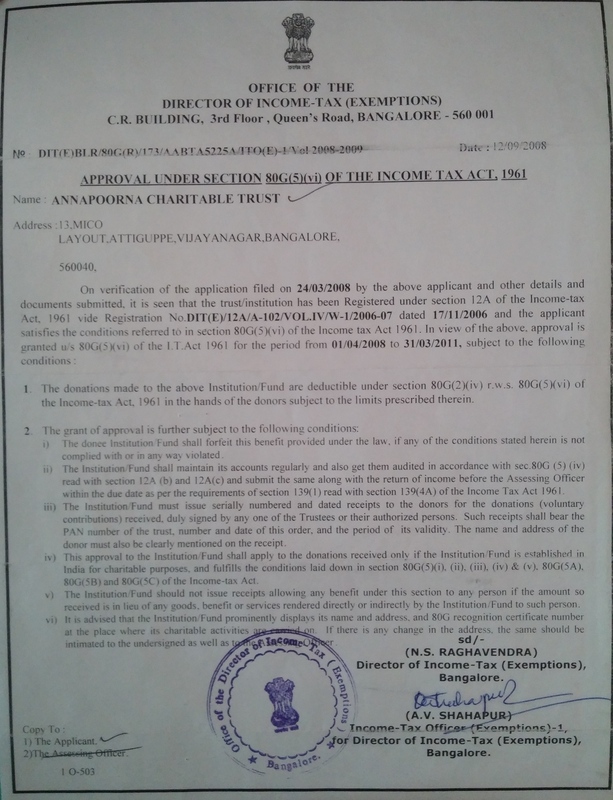 Annapoorna Charitable Trust has not followed any campaign.